It’s crime season once again. Today, TNT released some teasers for the upcoming return of Major Crimes. The show’s fourth season resumes on February 15th. The teasers come only a couple weeks after the network announced they’ve renewed Major Crimes for a fifth season. 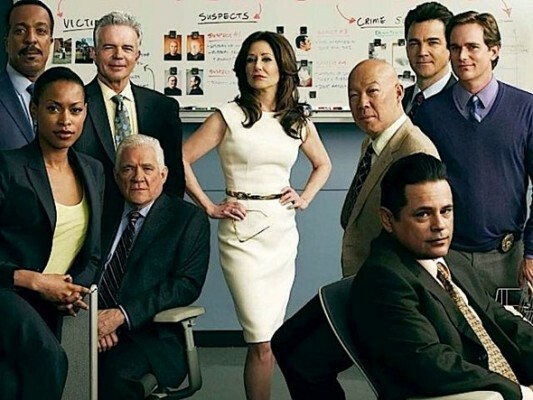 The series, which centers on Los Angeles’ major crimes division, is one of TNT’s highest-rated scripted series. However, ratings for season four have dropped from the last season. Still, TNT ordered five more episodes for the current season. What do you think? Do you watch Major Crimes? Will you tune in for the new episodes on February 15th? More about: Major Crimes, Major Crimes: canceled or renewed?, TNT TV shows: canceled or renewed? Love to watch major crimes.Also loved watching the closer. I love this Major Crimes. Please do not take it off the air. And, I love all the characters and story lines. I love Major Crimes. It is my favorite show on TV. Please keep it on. I do not miss this show. I can’t for each new episode.